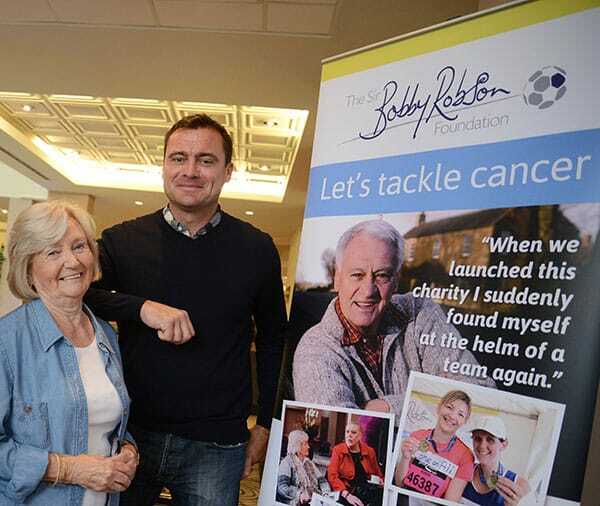 More than 100 lots (previously 70) have now been donated to the online charity auction that is raising funds for the Sir Bobby Robson Foundation and East Anglia’s Children’s Hospices (EACH). 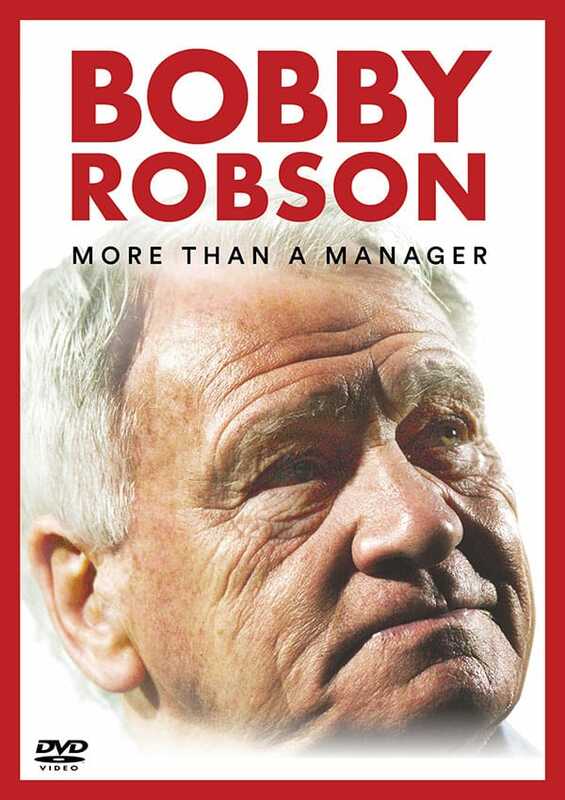 The EACH and Sir Bobby’s Online Auction is underway now and closes on 19 October – http://www.the-saleroom.com/en-gb/auction-catalogues/east-anglias-childrens-hospices-each/catalogue-id-2915171. 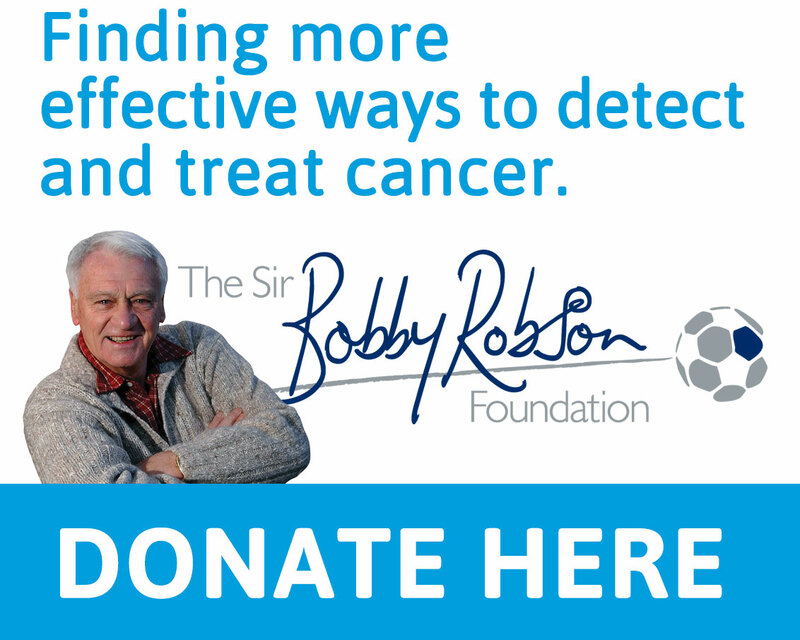 The football community has once again shown tremendous support for the cancer charity Sir Bobby launched in 2008 and new lots include a ‘behind the scenes’ match day experience at Newcastle United, VIP tickets to the FIFA Ballon d’Or Awards in Zurich, the chance to play at England’s St George’s Park training base, a Messi and Xavi signed football, VIP tickets to the PFA Awards, boots signed by Philipp Lahm and UEFA Champion’s League Final tickets. A host of football clubs have contributed fantastic prizes including Barcelona, Liverpool, Arsenal, Norwich, Yeovil, Fulham, Manchester United, Manchester City, PSV Eindhoven, Tottenham Hotspur, QPR, Chelsea, West Ham, Charlton and Ipswich Town, and the match-worn Gary Speed Sheffield United shirt has already generated bids in excess of £700. This is the third online charity auction that veteran voluntary fundraiser Gina Long has organised along with her Special Events Committees. Gina says: “We are indebted to the generosity of all those who have so kindly supported our special auction where 100% of the money raised goes to the two charities. Words can’t express just how grateful we are for all the fantastic lots we’ve received. “Football fans are spoilt for choice with this auction – from rubbing shoulders with the world’s greatest footballers on the red carpet at the FIFA Ballon d’Or Awards in Zurich, to meeting Harry Redknapp at QPR and Loftus Road directors box tickets – there really are some fabulous once in a life time opportunities to be had.